A day after the full moon, Jupiter will rise alongside the moon Tuesday night. Jupiter is brighter than any star in the sky and will shine brilliantly alongside the moon. The full moon in February is called the snow moon in the northern Hemisphere. Many times, snow cover is most expansive during February across North America. 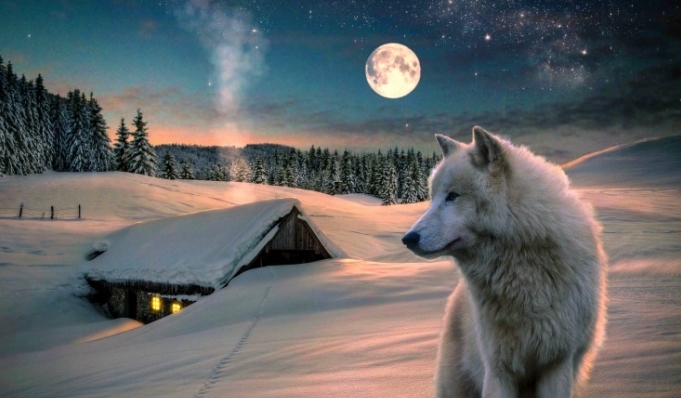 Snow cover reflects the moonlight, just adding to the brightness of the night with the full or nearly full moon. No matter where you are on Earth, look eastward as soon as darkness falls. The full moon and the dazzling planet Jupiter will couple up together just above the eastern horizon at nightfall. Think photo opportunity! 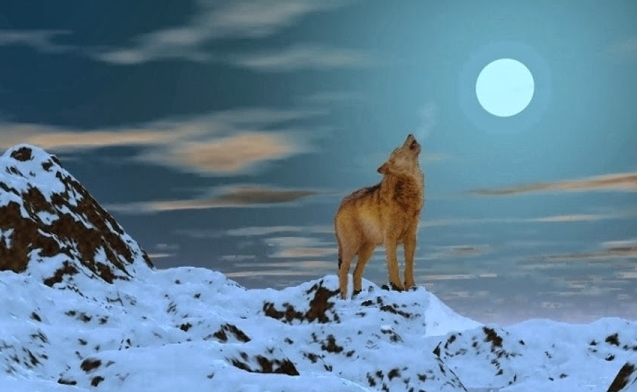 Responses to "Happy Full Snow Moon 2016: What You Need to Know About February's Full Moon"